Nebraska Solar Schools is piloting a new project: 100 Solar Energy Kits for 100 Nebraska Schools, made possible through a grant from the Nebraska Environmental Trust. 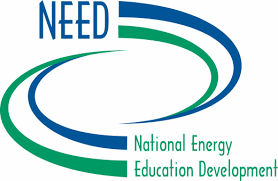 National Energy Education Development (NEED) Solar Energy Kits will be awarded to 100 K-12 schools in designated communities throughout Nebraska as an incentive for them to incorporate more solar energy education into their Science, Technology, Engineering, Art, and Math (STEAM) programs. The focus of this pilot project is on schools in Nebraska towns and cities that have developed or plan to develop solar projects, including rooftop solar, solar farms or other installations. 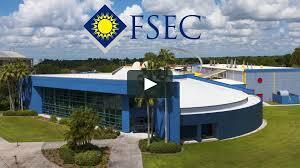 Solar communities provide educational opportunities such as classroom presentations and workshops, field trips and project development in collaboration with solar experts at local utilities, solar businesses, and community colleges that offer renewable energy training programs, for example. Ainsworth, Aurora, Central City, Chadron, Fremont, Gothenberg, Grand Island, Hastings, Hemingford, Kearney, Lexington, Lincoln, Loup City, Norfolk, Omaha/Fort Calhoun, O’Neill, Pawnee City, Schuyler, Scottsbluff, South Sioux City, Superior, Venango/Grant and York. Fort Calhoun is the location of Omaha’s community solar project so it is included with Omaha. Students who live in Venango, which has a community solar project that is part of NPPD’s SunWise Program, attend Grant Schools. All Nebraska K-12 schools are encouraged to participate in the Solar Energy Education & Development Program and to submit a request form for a NEED Solar Energy Kit. If sufficient interest is demonstrated to warrant expanding this pilot project, Nebraska Solar Schools will seek additional funding. Each teacher who uses the NEED Solar Kit is asked to complete a minimum of two projects or activities from the kit. Each teacher who uses the kit is also required to complete a one-page project evaluation by May 15, 2020. The evaluation form will be emailed to the person who requests the kit around the same date as the NEED Solar Kit will be delivered to the school. He or she is asked to make copies of the evaluation form and distribute them to all participating teachers and after-school program leaders. 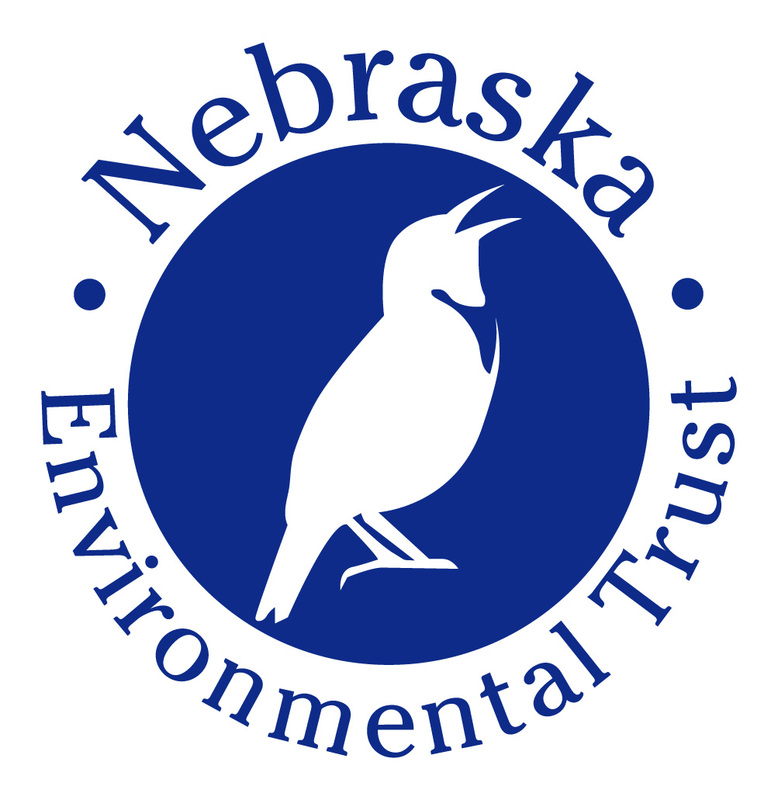 When both of the above requirements are completed, teachers and their students who participated in this pilot project will be awarded a Nebraska Solar Schools Certificate, which will also include the Nebraska Environmental Trust seal, to display in their classrooms. To request a kit, please complete the NEED Solar Kit Request Form and email it as a doc or PDF to: helendeffenbacher@nebraskasolarschools.org. The first set of NEED Solar Kits will be awarded to schools on or before July 15, 2019. Please email your school’s request form by that date to be considered for the first round.